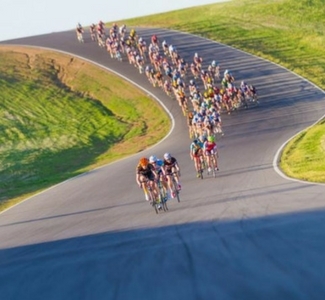 Every year, the Chico Stage Race opens the cycling season for California. The event features a Thunderhill Circuit Race, Paskenta Hills Road Race, River Road Time Trial, and Steve Harrison Memorial Downtown Criterium. The profits from the Chico Stage Race will benefit community cycling, racing, and other charitable programs.